Aluminum 18x16 window screen mesh. Heavy duty rust proof aluminum screening will provide ventilation and insect protection for years. Aluminum screen mesh is the the top of the line when it come to screen mesh. 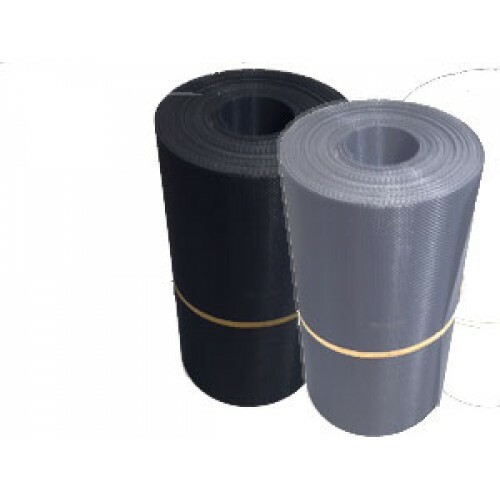 Its more difficult to use and more expensive than standard fiberglass mesh but it will provide excellent protection.